This is a book review of one of the most comprehensible books on the Romanian anticommunist revolution. I highly recommend it. 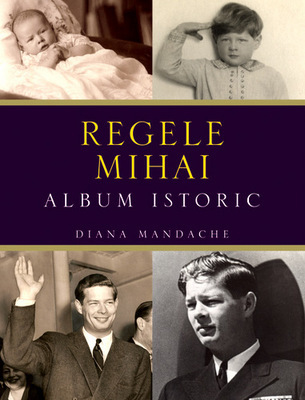 The Romanian revolution of 1989 was the harbinger which ultimately made possible the return of the Romanian royal family home. Millennium – Journal of International Studies, Dec 2006; vol. 35: pp. 237 – 239. For any scholar interested in the former communist world, Romania is an odd case in many ways. The late-Soviet and East European studies discipline, at its heart a Russian and Slavic- centred field of enquiry, was always inadequately equipped to deal with the peculiarities of a Latin country deeply anchored within the political culture of southeast Europe. As a result, works published on Romania by western academics even since the fall of communism are still limited in number and scope. The country deserves more attention because of its size and strategic importance due to its former position as the second largest Soviet satellite state in Europe. Its foreign and military policy was also quasi-independent from Moscow, and it was governed by one of the harshest communist dictatorships, which, in 1989, underwent a uniquely violent regime change akin to the classical revolutions. 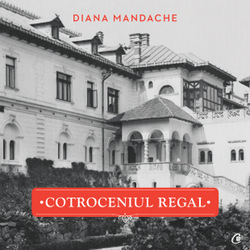 Peter Siani-Davies, with this highly detailed book, represents one of the few notable exceptions to the rule regarding academic publications on Romania. He sets himself the enormously ambitious task of charting the events of the Romanian revolution between December 1989 and January 1990. His chief objective is ‘to provide as accurate and as credible a narrative of the revolution as possible’ (p. 6). He also, to a lesser extent, seeks to ascertain the relevance of these events to the current debates about the nature of revolutions. There was little public dissent in Romania during the forty-two years of communist rule. The party, through its well-oiled structure and large security apparatus that included political police (the dreaded ‘securitate’), militia (militarised police), army, and armed workers’ formations (‘patriotic guards’), constituted a totalitarian regime of truly Orwellian dimensions governing an impoverished population of over 22 million. The revolution, in just a matter of days, pulverised this monstrous monolith and reached a climax when the presidential couple, the regime’s symbolic embodiment, was executed on Christmas Day 1989. The Romanian revolution has achieved notoriety as the first ‘televised revolution,’ its dramatic events being witnessed, or indeed shared, live worldwide. That was a decisive factor in its swift dissemination and the virtually instantaneous mobilisation of Romania’s population from towns to the remotest villages. It heralded a new era in which mass instantaneous communication facilitated by today’s technology had a direct impact and rallied masses of people over a large territory immediately, an event without precedent. The book contains seven well balanced chapters in which the first and last deal with the causes, mechanisms, and theoretical implications of the Romanian revolution, while the other five recount the peculiar course of the revolution with theoretical and historical cross-references. To the extent that a clear pattern of events might be accentuated and pursued in the book’s dense texture, the reader senses the major role that Romanian nationalism played throughout the revolution.. The communist regime’s legitimacy rested chiefly on its claim to be the sole guardian of national identity against internal and external threats. This was turned completely on its head once Ceausescu ordered the troops to open fire on demonstrators, thereby ‘killing Romanians,’ a phrase that spread like wildfire, as a horrified population heard in the first days of revolution from clandestine recordings broadcast on western radio stations. The author is absolutely right to point out that these gruelling incidents personified a ‘Manichean battle between good and evil’ (p.79), but he fails to develop the importance of nationalism as one of the major causes of the revolution that also conditioned its course. That would have been better achieved by a more extensive recourse to Keith Hitchins’ seminal writings charting the evolution of Romanian national formation or even those by the long forgotten Robert William Seton-Watson. 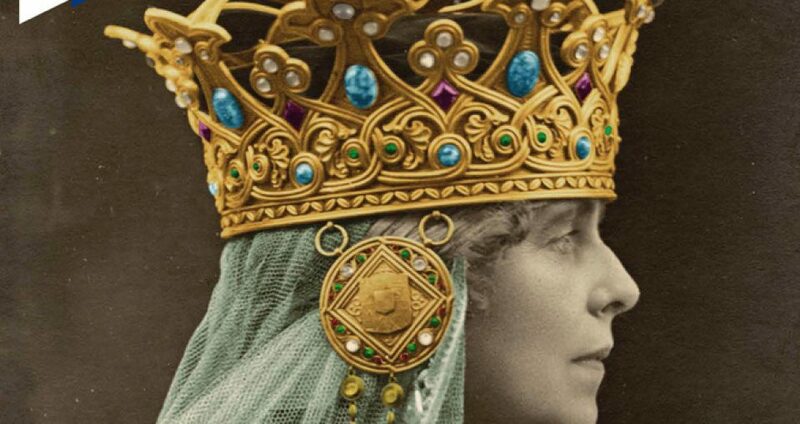 I am also not convinced by the attempt to put the phenomenon of nationalism into perspective using mainly Katherine Verdery’s anthropological considerations on Romanian identity (pp. 202-203). A more apt framework for the Romanian case is offered instead by Walker Connor’s notion of ethnonationalism, which is based on myths of common descent, or Miroslav Hroch’s thinking on the identity of ‘small nations’. 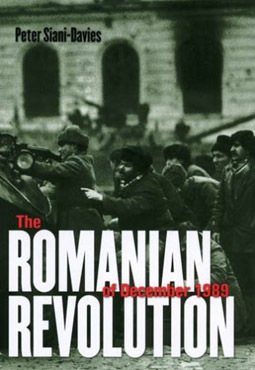 This is a book full of information that gives the reader the impression that Peter Siani-Davies has read every source in English, Romanian, and French pertaining to the Romanian revolution and has gone through the most obscure press-communiqués issued during those momentous events. He even mentions the abnormally warm weather for a country with Siberia-like winters as a crucial environmental factor that enabled a large number of revolutionaries to confront the repressive forces day and night. Occasionally, the weight of detail obscures the clarity of the narrative, but this book will remain a mine of information for all those interested in Romania in particular and revolutions in general. It is also the first serious attempt in any language to present and explain this pivotal event in recent Romanian history and politics. Valentin Mandache currently researches the geopolitics and historical geography of Romania at the London School of Economics and Political Science. He was a student in Bucharest during the revolution of 1989. PS the article was published in 2006. The theme is opened completely and very actual! Thanks the author of a blog!